Bovingdon is the best Saturday and Summer Bank Holiday Market in England, open 9 am to 4pm. Near the Hertfordshire town of Hemel Hempstead, it is a favourite for all the family. There is a huge selection of goods available on the 400 stalls there, such as; Men’s ladies & kids fashion, fresh fruit, vegetables and meat, rugs, toiletries, computer accessories, car accessories, fabrics and lots of tools to keep the men happy, in fact, you name it and we’ve probably got it! There is a global array of food to eat from roast pork rolls to Halal kebabs. This is destination for all of your weekly shopping needs at prices that allow you to buy some treats that you deserve. Treats such as silver jewellery, perfume, make up and a whole load more, come and see for yourself. 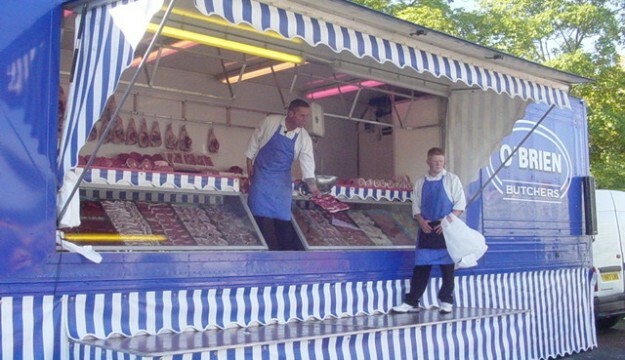 If you’re out looking for bargains at the weekend, the largest Markets in the country is just a short drive away – Bovingdon Market every Saturday. Specialist stalls such as freshly ground coffee to have with yummy Chinese noodles and chicken satay, Two great value butchers and Indian food to spice up your day. 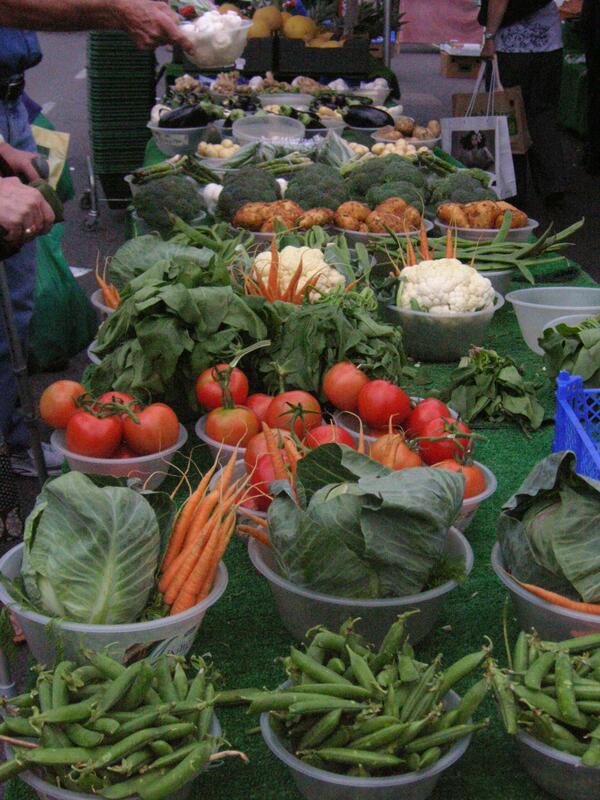 Bovingdon Market has been running for 40 years, Wendy Fair first started it on Bank holiday Mondays and realised that there was a big demand for a regular weekly market. It is just off the A41, near the M25-M1 junction. Coach drivers receive a £10. Regular stars to be seen at Bovingdon are Frank Bruno and Shane Richie. Stalls as far as the eye can see you’ll be surprised at what is on offer and even more surprised at the prices, and free easy parking. Open 9am – 4pm at Bovingdon Airfield on the Chesham to Hemel Hempstead road.